**PRICE REDUCTION** OPEN HOUSE SUNDAY 4/13 12-4. 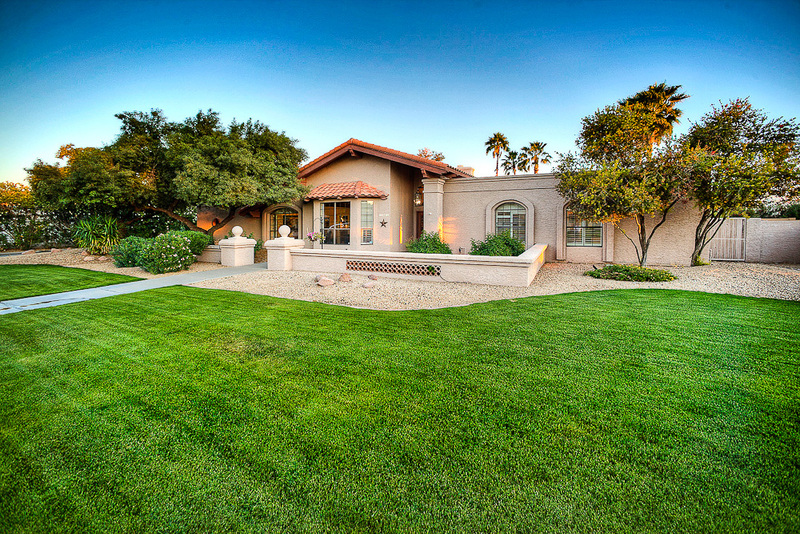 FULLY RENOVATED CHARMING CUSTOM RANCH HOME ON 1/2 ACRE LOT IN THE DESIRABLE CACTUS CORRIDOR. HOUSE SHOWS LARGER THAN SQFT. COOKS KITCHEN, W/SELF CLOSING ALDER CABINETS, GRANITE COUNTERS, HUGE BREAKFAST BAR, UPGRADED SS APPLIANCES, WINE FRIDGE, SOARING BEAMED CEILINGS W/ SKY LIGHTS, TRAVERTINE FLOORS & BASEBOARDS T/O, SNAIL SHOWER IN MASTER, HIS & HER MASTER CLOSETS, SOLID CORE INT DOORS, LG STONE FIREPLACE, CENTRAL VAC, PLANTATION SHUTTERS T/O, INTERCOM SYSTEM, SIDE 3 CAR GARAGE, RV GATE. BACKYARD IS ENTERTAINER’S DREAM W/ HUGE COVERED PATIO,SEMI-COMMERCIAL SIZE DIVING POOL W/ NEWER POOL PUMP, SPA W/ NEWER SPA FILTER, FIRE PIT & VERANDA, OFFICIAL PICKLE BALL SIZED SPORTS COURT, ROOF REPLACED 2010. SEE DOCS FOR UPGRADES. MUST SEE IN PERSON! 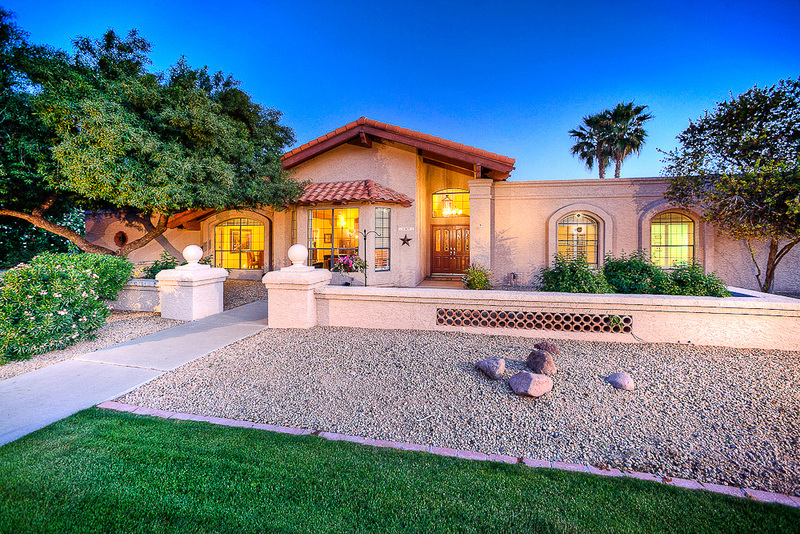 It’s an awesome house on a huge lot with rv parking or space for a large workshop and a great view of the McDowell Mountains. Check out the real estate photos.